At its heart is a lively programme of literary translation workshops taught by leading practitioners in the field, including Daniel Hahn, Don Bartlett, Christina MacSweeney and George Szirtes. Many of our students go on to become published translators, while others work in publishing or the media. Alternatively, the MA Literary Translation will provide you with a very good basis for PhD study, should you choose to take your studies further. You’ll also benefit from our annual programme of readings, visits and residencies from writers and translators. Throughout the course you’ll have the chance to build your understanding of the professional aspects of translation. In the three main modules that make up the course – and in special workshops with professional translators as well as in the BCLT Summer School – you will have plenty of opportunities to network and learn more about what being a translator involves. You may also have the opportunity to join the editing team for our journal, Norwich Papers, or be asked to contribute a translation to our anthology. 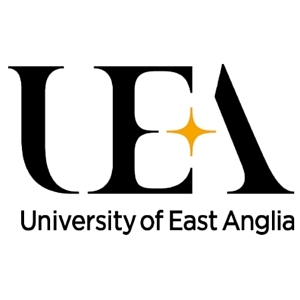 Visit the MA Literary Translation page on the University of East Anglia website for more details!